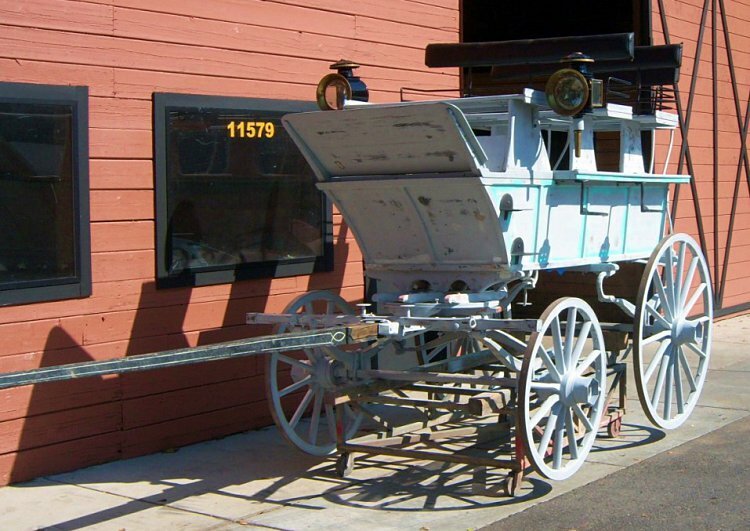 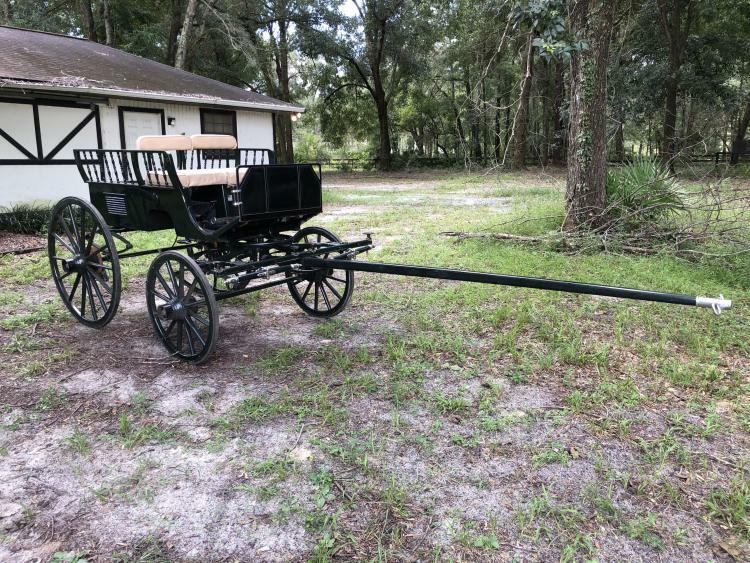 A pair or multi-horse carriage driving vehicle is any carriage or cart designed to be pulled by more than one horse or pony. 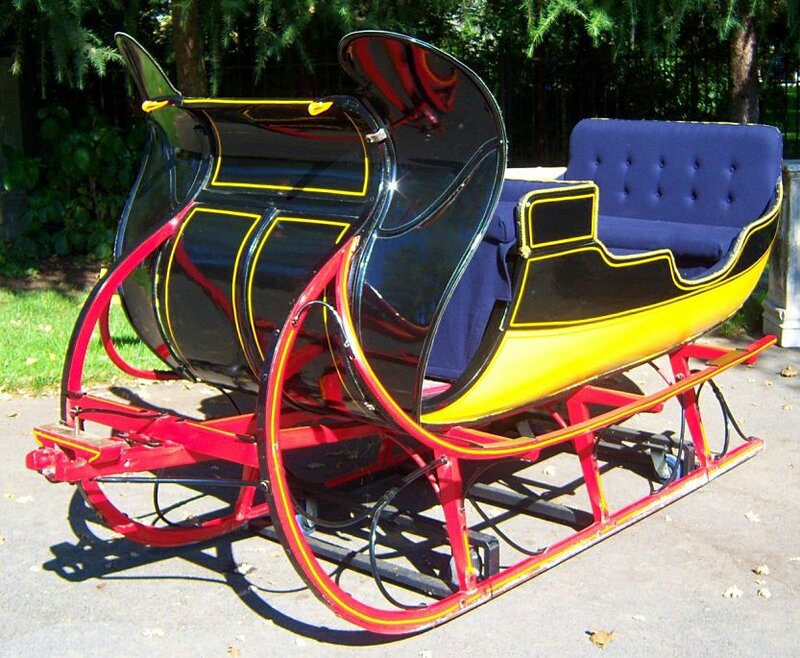 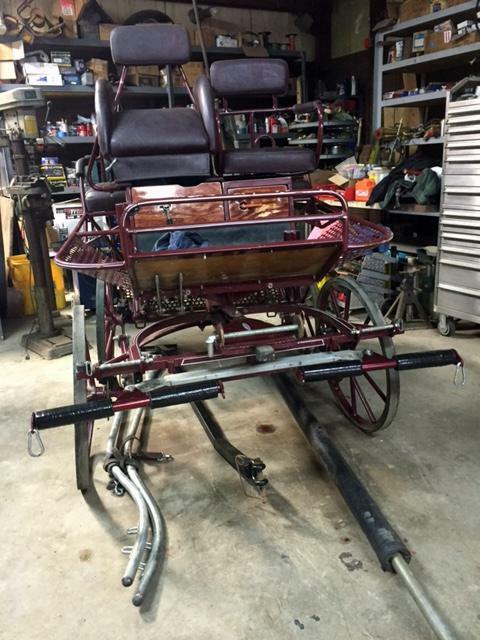 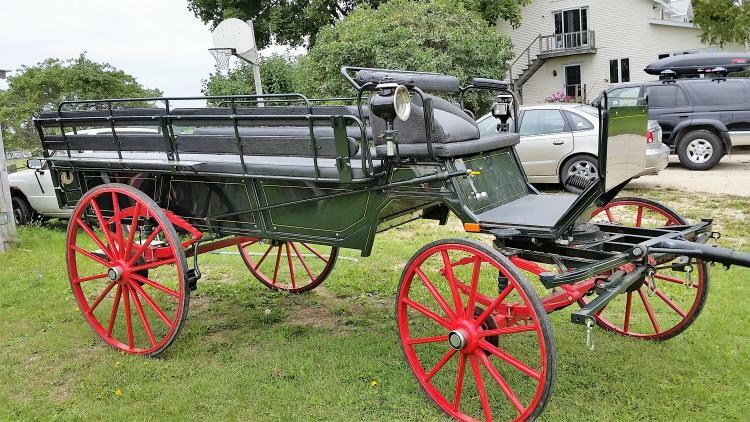 These can be two or four wheeled vehicles, and they can be marathon or pleasure carriage driving vehicles. 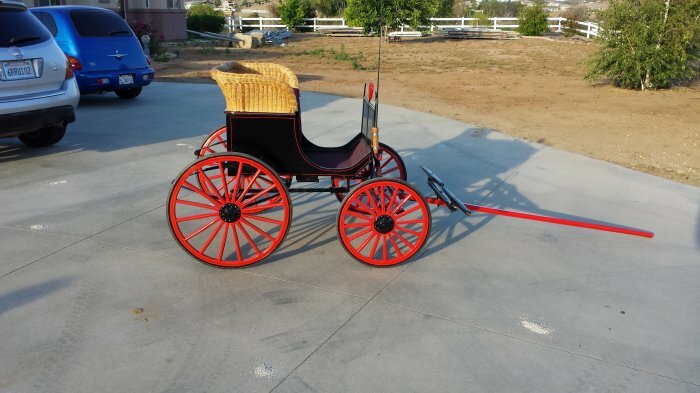 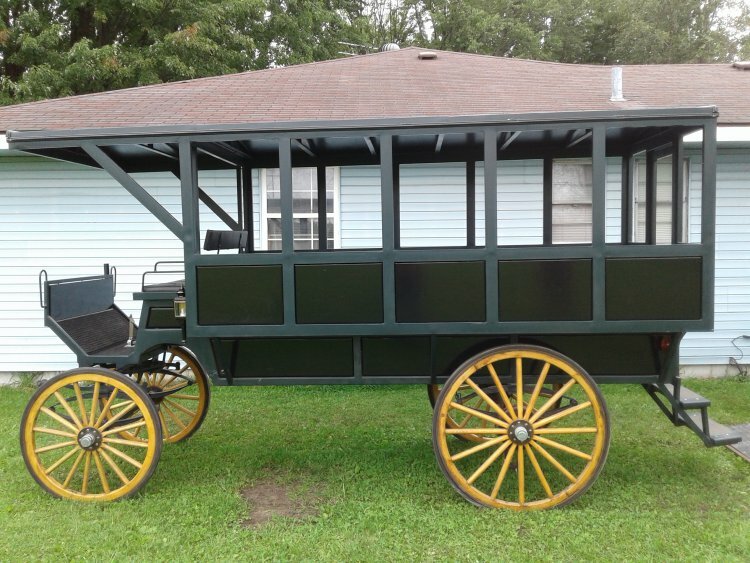 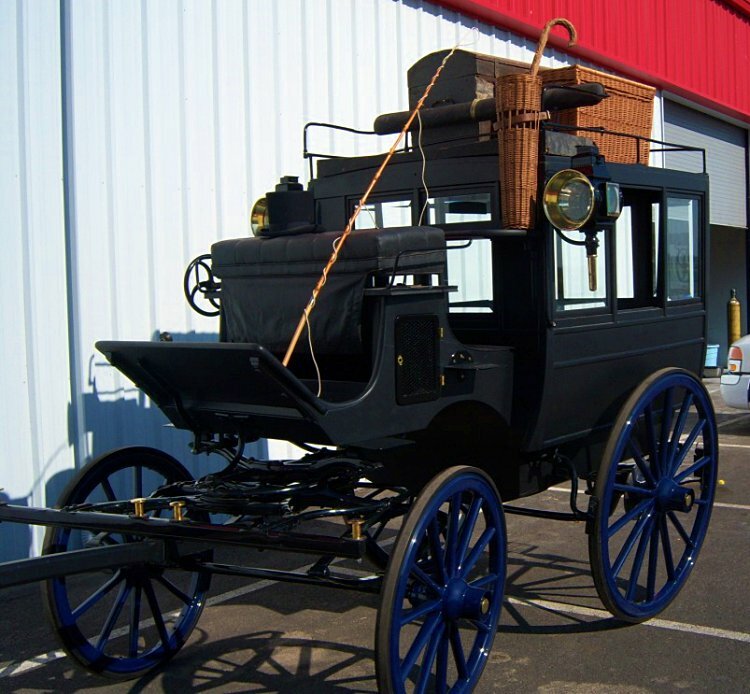 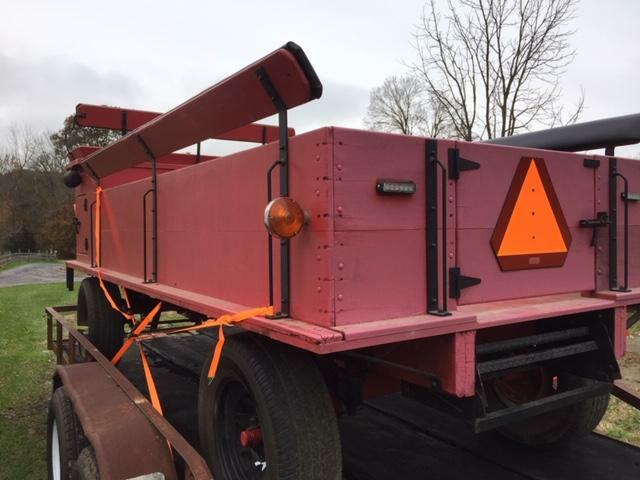 CarriageMart.com strives to be the ultimate Horse & Carriage Driving Resource, not only displaying carriages and buggys for sale, but also driving horses, harness, pleasure driving competitions, and combined drivning events. 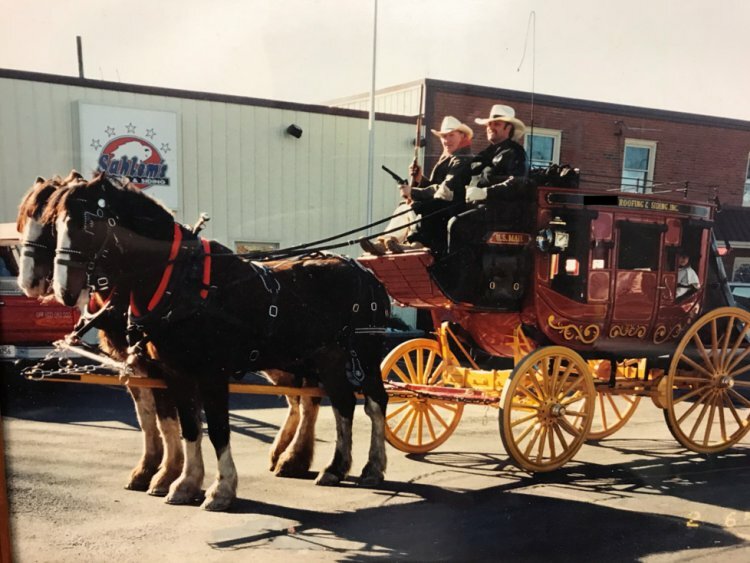 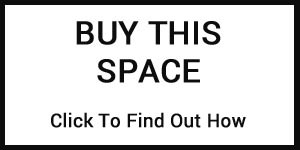 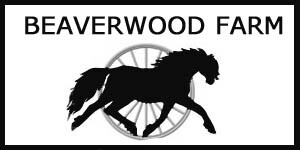 We may send you information on carriages or driving horses for sale, carriage driving events, articles and shows, and much more.